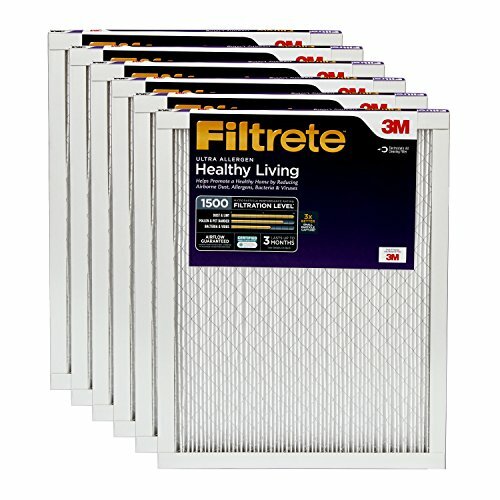 The Filtrete elite allergen reduction filter captures small particles 5X better than non-electrostatic filters. It helps promote a healthy home by reducing airborne dust, allergens, bacteria and viruses. For residential use only. 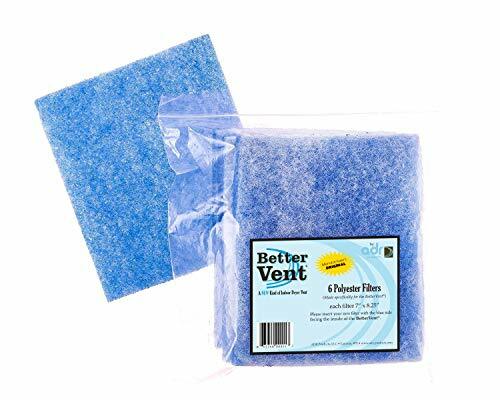 A package of 6 replacement filters for the BetterVent Indoor Dryer Vent (ADR1BVC). Filters should be replaced when they no longer allow air to flow freely through. If the "safety vent flap" feature of the BetterVent remains open when dryer is operating it is time to replace your filter. A package of 6 replacement filters may typically last up to 1 year with normal dryer use. New filters should be placed with white side facing out when door is closed. For maximum performance, change your home air filter at least every 90 days for 1 filters, and at least every 12 months for 4 and 5 filters. You run a tight ship at home, from floor to ceiling and everywhere in between. Unfortunately, ordinary home non electrostatic air filters aren t super effective at capturing unwanted particles. 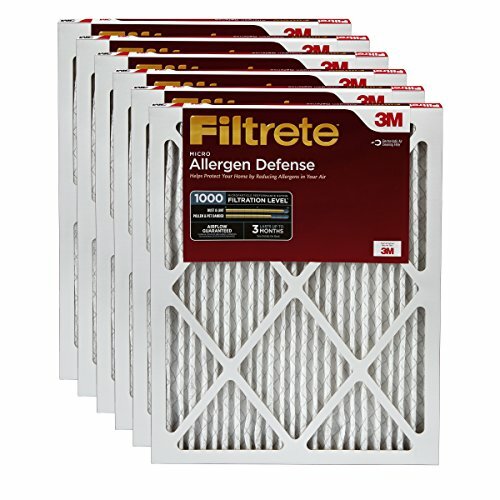 The good news: The unique design of the electrostatically charged Filtrete Pollen Air Filter attracts and traps more particles from your air through your heating and cooling system, making quality control a breeze. With each cycle through the filter, your indoor air becomes a little bit cleaner. 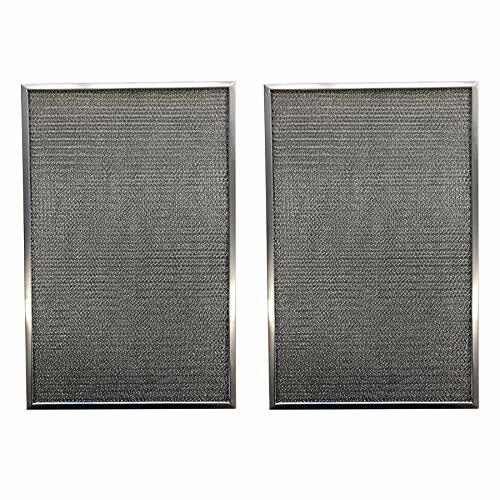 Trane/American Standard BAYFTFREXM Expandable Media Type Replacement Filter 2 Pack Perfectfit 5 Inch Filter Media - Approximately 25 Inch long. This expandable media filter is used in conjunction with the Retrofit Frame Kit. 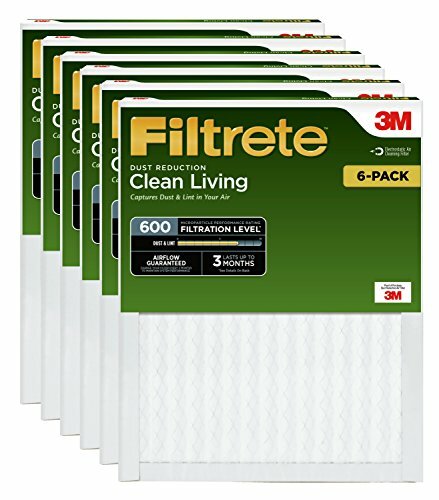 You must already have the frame kit for these filters to work. Expanded media in frame (frame not included). 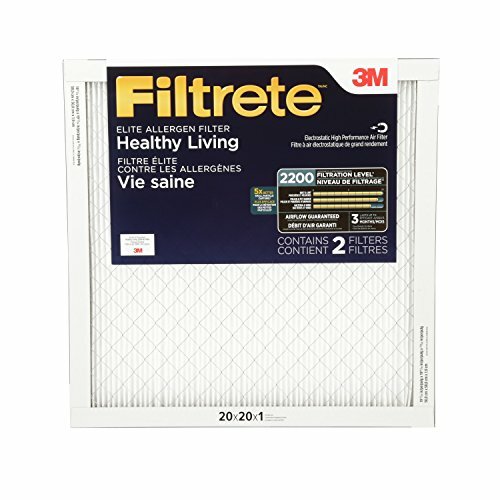 New filter number: FLR06232 Same as Filter part number: BAYFTFREXM2A. 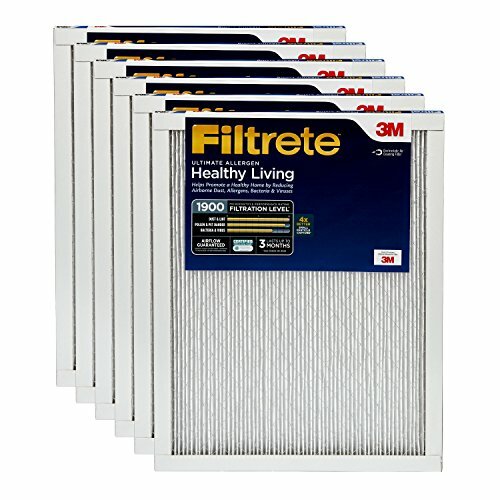 UNIQUE FIT: Expandable Media Type replacement FIlter. 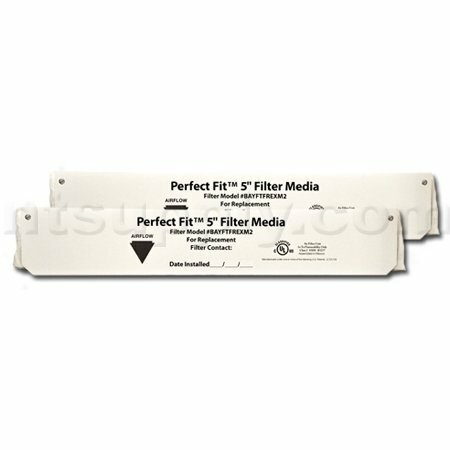 Perfect fit 5 Inch Filter Media - Approximately 25 Inch Long. We assure the item you receive is 100% safe and sound. For any defects or concerns, please contact our customer service for a solution, satisfaction guaranteed. Your home should be your sanctuary, starting with the air you breathe. Filtrete Premium Allergen, Bacteria & Virus Air Filters help capture unwanted particles from your household air, contributing to a cleaner, fresher home environment. 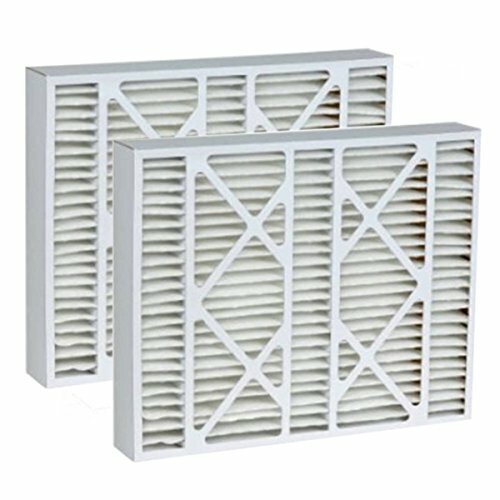 By proactively capturing dust, bacteria, viruses and allergens, these high performance filters help improve your home s air quality. With these replacements for the Honeywell FC100A1037 and FC200E1037 air filters, your indoor air will be virtually free of particles as small as one micron! Proudly made in the USA by Tier1 under the most exacting conditions, using eco-friendly recycled materials whenever possible. 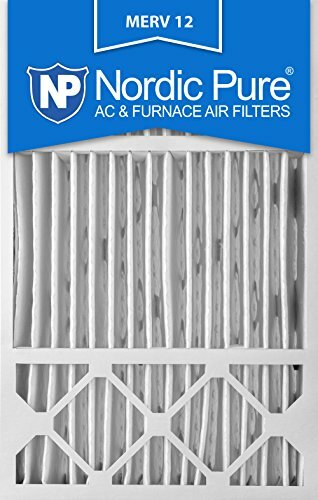 Each filter in this two-pack boasts a MERV rating of 11 and will provide up to six full months of high quality and free flowing indoor air. 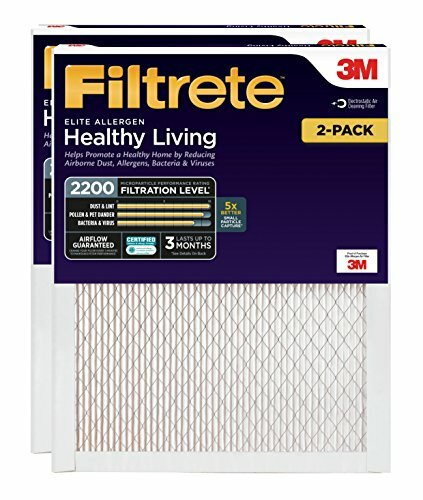 Order this two-pack of Tier1 air filters, comparable to the Honeywell FC100A1037 and FC200E1037 models, from us online today. GOOD HELPER: Simply drop these floating pouches in your existing washing machine and watch them fish out debris and lint. Your washed clothes and linens will be free from annoying by-products. No more time consumed for repeated washing of laundry again. REDUCE CLOG: Reduce the tendency of clogging by having an additional layer of filter to existing built-in ones and protects your expensive washing machines from unwanted breakdowns. REUSABLE: The pouch is made of quality nylon fibre mesh like modern laundry bags and could last with minimal care. Simply remove the trapped debris and rinse the net occasionally to avoid bacteria from manifesting. PET LOVERS' FAV: The netting is large enough to contain and catch substantial amount of furry pet's hair such as dogs, cats etc. 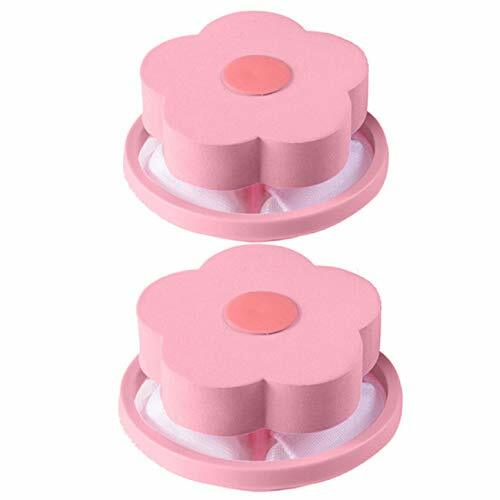 It's a great addition to smaller or mini portable washing machines 's limited hair filter bag. HOW TO USE: Drop into any top loader washing machine and let it float around as the water swirls. Works best with water level 2 inch above the clothes to provide space allowance for movement. Clean it when cycle is done.